Gardaí targeting the sale and supply of controlled drugs in Ennis have seized cocaine and cannabis following a planned operation today (Thursday). Shortly after midday, members of Clare Drugs Divisional Unit discovered a significant quantity of cocaine, with an estimated value in excess of €60,000, and cannabis, with an estimated value in excess of €20,000, pending analysis, in an open area near Clonmore Road. 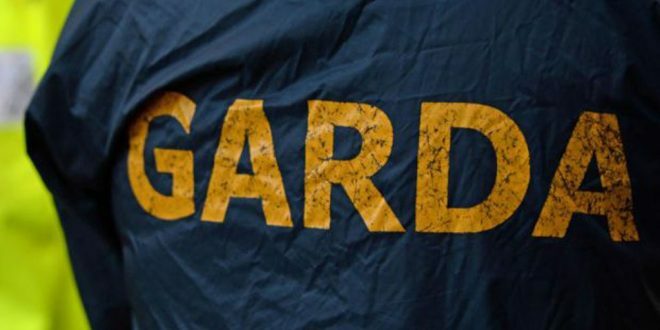 Follow up searches and investigation are currently taking place and a man in his 30s has been arrested and is currently in custody at Ennis Garda Station under Section 2 of the Criminal Justice (Drug Trafficking ) Act 1996.